How to Have Your Best. Winter. Ever. 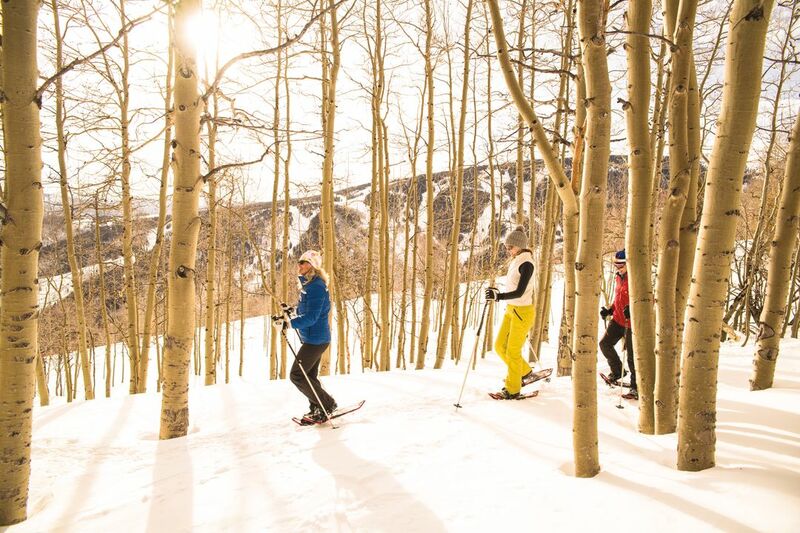 Home to 19 miles of trails and sitting at 9,840 feet above sea level, Beaver Creek's Nordic Center is your basecamp for snowshoeing and tele-skiing adventure. 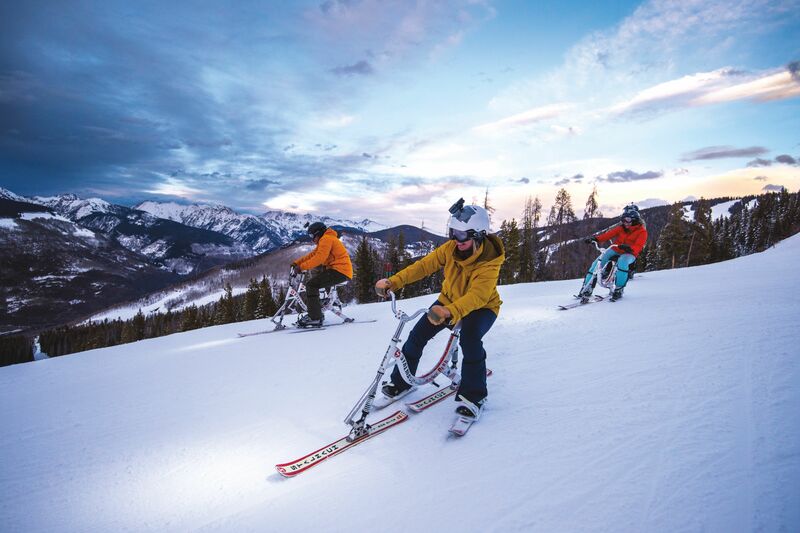 “Tele Tuesdays,” Beaver Creek Nordic Center’s beginner and intermediate telemark ski lessons for downhillers who’ve conquered green runs and want a taste of the free-heel way of life (10 a.m.–noon, $97, equipment included). Two new on-mountain adventures to add to your winter must-try list. Looking for a whole new way to feel the wind in your hair? 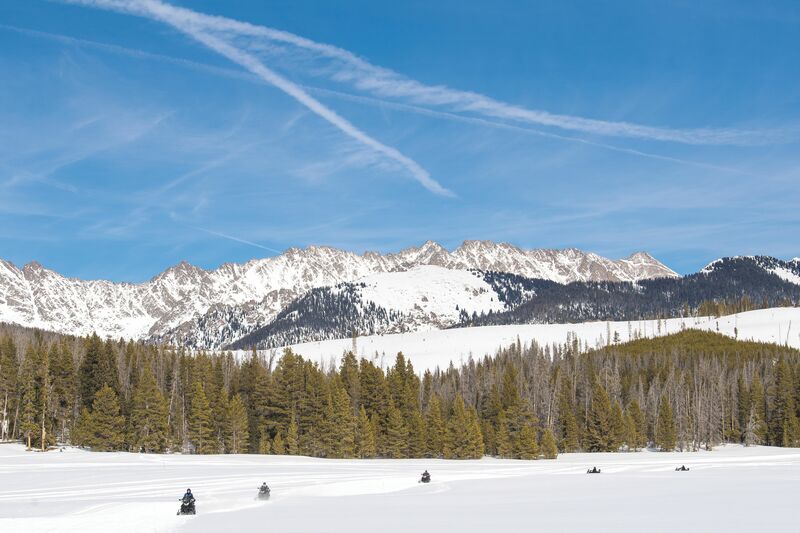 Opt for a snowmobile tour with Vail Backcountry Tours. A roundup of indoor and outdoor ice rinks from Vail Village to Beaver Creek. 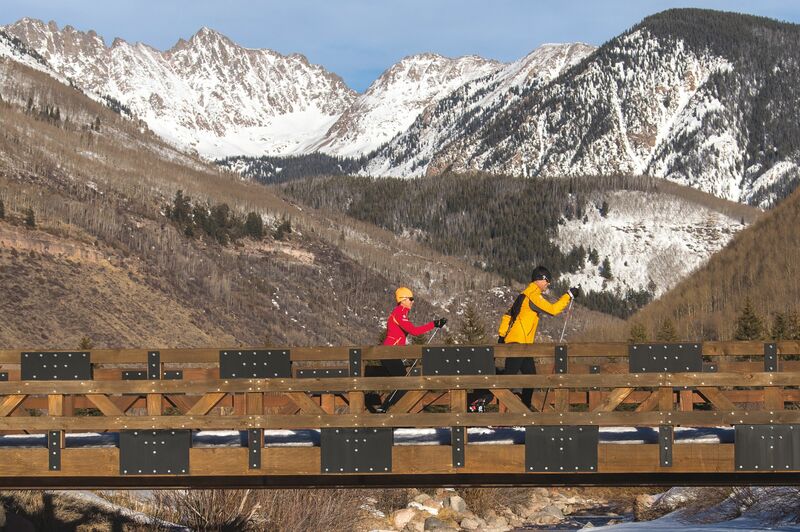 Cripple Creek Backcountry hosts a full moon skin on Vail Mountain—plus, an on-mountain interval workout led by a historic Everest climber.